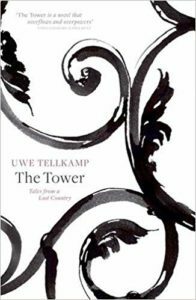 The latest addition to my website is Uwe Tellkamp‘s Der Turm (The Tower). 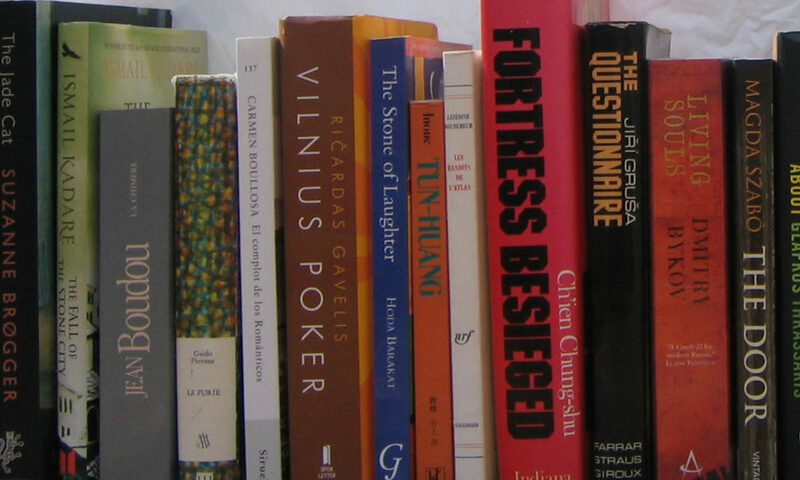 This is a monumental novel – around a thousand pages long – which follows the lives of an extended, middle class family in the German Democratic Republic, ending with the fall of the Berlin Wall. Tellkamp’s aim is clear – to utterly condemn the GDR and its ways. The various family members, none of whom is a saint, have their own family and personal problems but, above all, they face innumerable problems by virtue of the fact that they live in the GDR. These problems include shortages, being spied on, extensive censorship, getting into trouble for even the mildest criticism of the system, housing problems, massive corruption, frequent power outages and many more. Tellkamp illustrates all of these problems and many more through his characters, as they struggle to cope and to survive. We follow three main characters – Richard, an outspoken surgeon, his son, Christian, far less outspoken than his father but who nevertheless gets into trouble for it, and Meno, Richard’s brother-in-law, a publisher’s editor who faces daily censorship. Tellkamp very much makes his point but it is a lot of reading on a subject that is soon likely to fade from memory.